Letting agents, landlords and consumers are being warned by the AIIC to watch out and be wary of an increasing number of companies claiming to be independent inventory trade bodies. It claims that these new businesses have been established to make money, whereas the AIIC - the UK's largest membership association for inventory clerks - is a not-for-profit organisation. The Association of Independent Inventory Clerks argues that these so-called inventory trade bodies do not offer the correct level of protection for consumers and are damaging for the professional lettings industry. Danny Zane, chair of the AIIC, says: "It's a case of wolves in sheep's clothing. These companies are masquerading as industry trade bodies when they are in fact for-profit ventures offering additional products and software solutions. Unfortunately, these companies do not protect consumers in the way they should and could leave all parties involved in a rental transaction at risk of significant issues further down the line." The AIIC says that as the private rented sector continues to grow, more companies claiming to be industry associations have sprung up and that property professionals should be cautious about which organisations they partner with. The AIIC, which was established in 1996, has over 1,350 members nationwide and offers a range of training courses to help inexperienced and established clerks to improve their knowledge and levels of service. Danny adds: "Here at the AIIC, we pride ourselves on making sure all inventories are carried out by impartial, independent clerks. We are passionate about protecting consumers and ensuring that our members are professionally insured and abide by our Code of Practice. Partnering with an independent inventory clerk can provide landlords and consumers with peace of mind that they are working with an impartial expert who is following all government regulations,” he says. 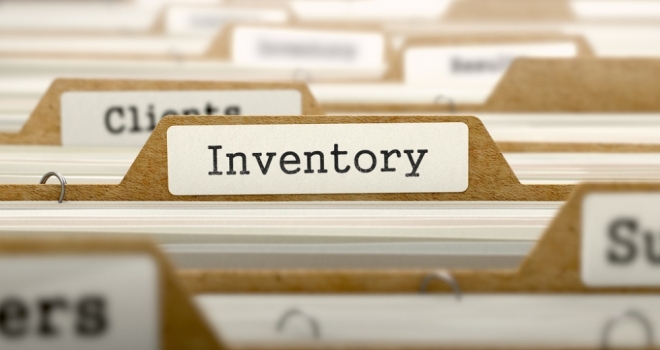 The AIIC is reminding property professionals and consumers that the presence of an independently and professionally compiled inventory could be invaluable. An inventory report confirms the condition of a rental property at the beginning and end of a tenancy, therefore making it clear whether any security deposit deductions need to be made. Landlords who don’t have a comprehensive inventory available at the end of a tenancy could find it difficult to make deductions, while tenants who rent from a landlord who hasn’t provided a professionally compiled inventory could leave themselves open to unnecessary costs or disputes. In the event of a dispute at the end of a tenancy, the deposit protection schemes will use an inventory report as their primary source of evidence, further highlighting the importance of providing a detailed and impartial inventory from a reputable source. Danny concludes: “Letting a property is becoming increasingly expensive and the private rented sector is becoming more widely regulated. Therefore, commissioning an independently compiled inventory from a clerk who is a member of an organisation like the AIIC is vitally important to protect a landlord’s investment and provide tenants with the required level of protection."